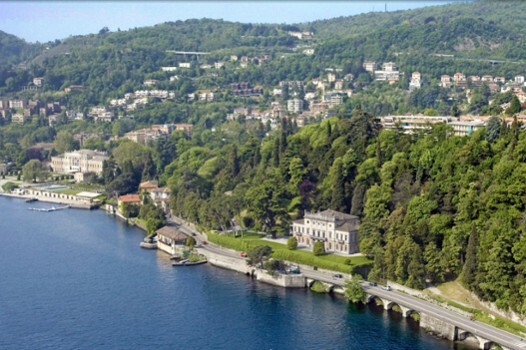 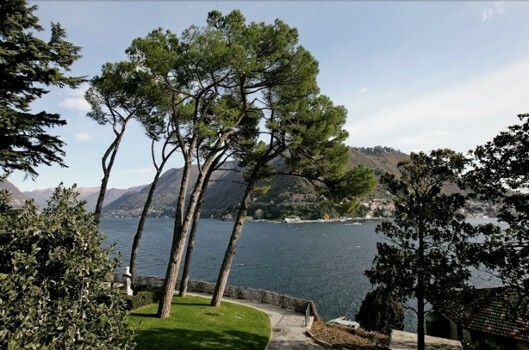 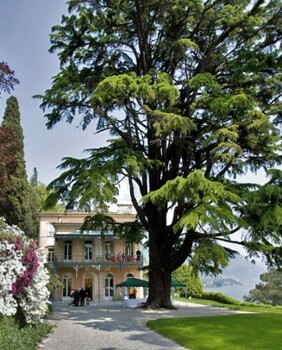 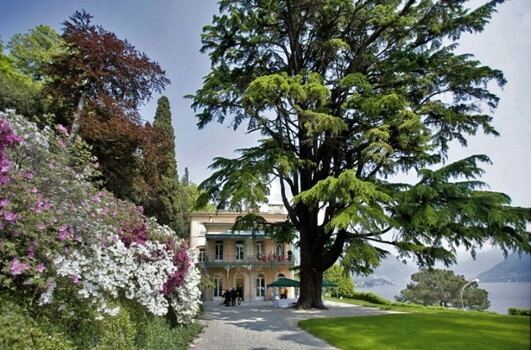 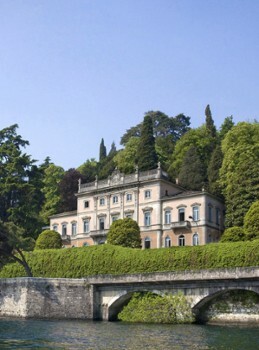 Villa del Grumello is an historical mansion placed in a breathtaking setting: a wonderful park overlooking the lake. 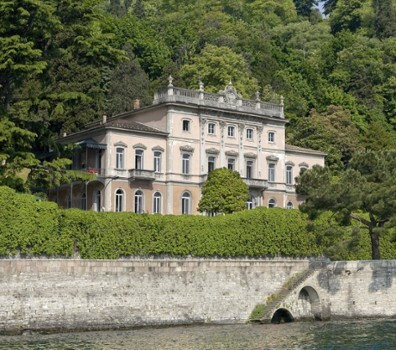 The villa’s interior can only be experienced for special functions and events but its majestic exterior can be viewed by the public from the gardens and lake. 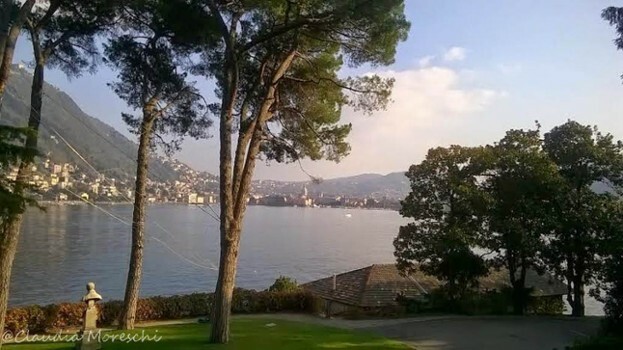 The villa is a stop along the "Kilometer of Knowledge" whose path allow you to admire Como and the lake from different points of view. 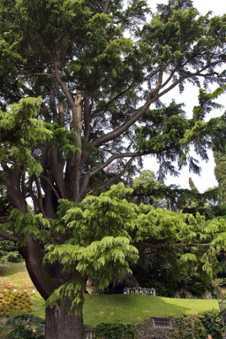 Next to the greenhouse is a lovely lake fed pond where lotus flowers, water lilies and other plants thrive. 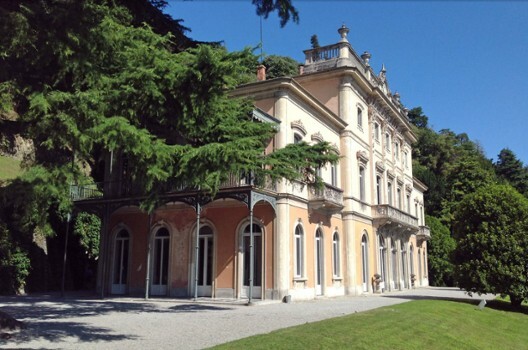 Nearby Things to Do include: Monuments such as Como War Memorial and Monument to European Resistance; Museums such as Volta Temple and Museum and Casartelli Science Museum; Water Activities such as Villa Geno Beach and Lido Villa Olmo; Towns such as Cernobbio and Brunate; Villas such as Villa Sucota and Villa Olmo; Churches such as Sant'Agostino and Como Cathedral (Duomo).